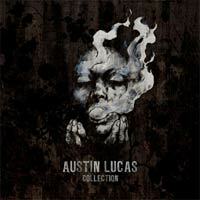 This album compiles tracks from previous vinyl-only releases such as Austin’s At War With Freak Folk 10? and his splits with Chuck Ragan, the Takers, and Frank Turner. An unreleased track rounds out the 11 track album.